There’s a neighborhood in Los Angeles, commonly known as Tehrangeles, that is home to up to a half-million Persian Americans, most of whom fled Iran after the 1979 Islamic republic or who are their second-generation children and third-generation grandchildren, all of them American citizens. The neighborhood runs along Westwood Boulevard, and it is home to some of the wealthiest Angelinos. But under the executive action that US president Donald Trump signed Friday afternoon, their relatives in Iran will have a much more difficult time visiting them in Los Angeles (or elsewhere in the United States). The impact of the order, over the weekend, proved far deeper than originally imagined last week when drafts of the order circulated widely in the media. First, the order institutes a ban for 90 days on immigrants from seven countries — Iran, Iraq, Syria, Yemen, Sudan, Somalia and Libya. Secondly, the ban initially seemed to include even US permanent residents with valid green cards with citizenship from those seven countries (though the Department of Homeland Security was walking that back on Sunday, after reports that presidential adviser and former Breitbart editor Steve Bannon initially overruled DHS objections Friday). But it also includes citizens of third countries with dual citizenship (which presents its own problems and which the White House does not seem to be walking back). Third, it institutes a 120-day freeze on all refugees into the United States from anywhere across the globe and an indefinite ban for all refugees from Syria. Fourth, it places a cap of 50,000 on all refugees for 2017 — that’s far less than nearly 85,000 refugees who were admitted to the United States in 2016, though it’s not markedly less than the nearly 55,000 refugees admitted in 2011 (the lowest point of the Obama administration) and it’s more than the roughly 25,000 to 30,000 refugees admitted in 2002 and 2003 during the Bush administration. Fifth, and finally, when the United States once again permits refugees, it purports to prioritize admitting those refugees ‘when the person is a religious minority in his country of nationality facing religious persecution.’ It’s widely assumed that this is a back-door approach to prioritizing Christian refugees. More on that below. On the campaign trail, Trump initially called for a ban on all Muslims from entering the country; when experts responded that such a broad-based religious test would be unconstitutional, Trump said he would instead extend the ban on the basis of nationality. Friday’s executive action looks like the first step of institutionalizing the de facto Muslim ban that Trump originally promised (thought it would on its face be blatantly unconstitutional). Of course, as many commentators have noted, the list doesn’t contain the countries that match the nationalities of the September 2001 hijackers — mostly Saudi Arabia. But it doesn’t contain Lebanon, though Hezbollah fighters have aligned with Syrian president Bashar al-Assad in that country’s civil war. 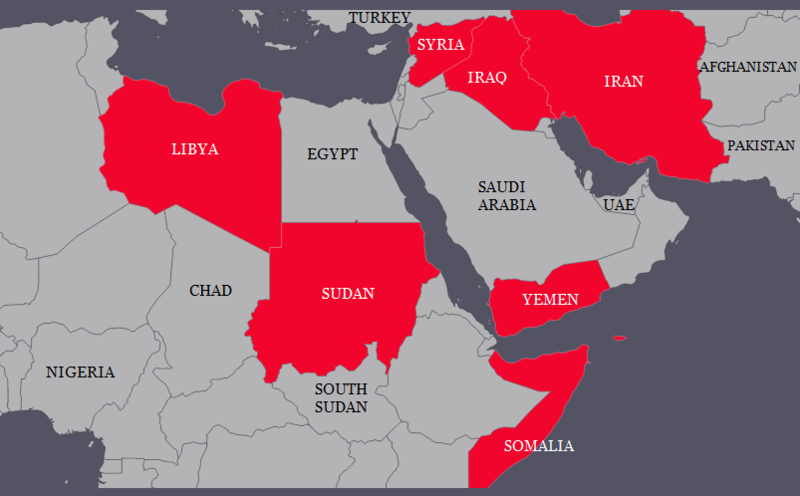 It doesn’t include Egypt, which is the most populous Muslim country in north Africa and home to one of the Sept. 2001 terrorists. Nor does it include Indonesia, the world’s most populous Muslim country. Nor Pakistan nor Afghanistan, where US troops fought to eradicate forms of hardline Taliban government and where US troops ultimately tracked and killed Osama bin Laden. This isn’t a call to add more countries to the list, of course, which would be even more self-defeating as US policy. But it wouldn’t surprise me if Bannon and Trump, anticipating this criticism, will use it to justify a second round of countries. 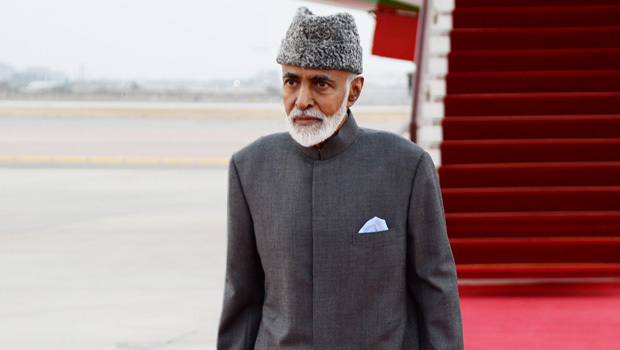 I write for The National Interest today about another potential political headache for the Middle East on the horizion — the apparent lack of successor to the widely beloved sultan of Oman, Qaboos bin Said Al Said. 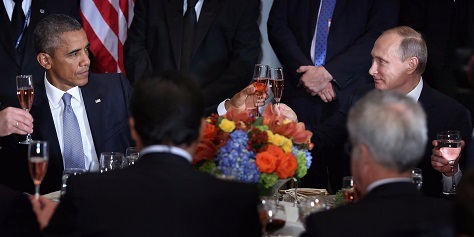 Omani diplomats, equally at ease in Washington and Tehran, were crucial to bringing together U.S. and Iranian negotiators as early as 2009, paving the way for the early first steps of the landmark nuclear energy deal between Iran’s Islamic Republic and the ‘P5+1’ governments inked earlier last year. Presumably with Iran’s encouragement, Oman also last year hosted peace talks between Saudi Arabia and the Houthi rebels who now control much of Yemen. Omanis chiefly practice Ibadism, mostly distinct to Oman, Zanzibar and eastern Africa, that predates and is distinct from both Sunni and Shia Islam. In practice, Ibadis are relatively moderate Muslims, and Ibadism’s distance from both Sunni and Shiite has helped make Oman an important peacekeeper in the Muslim world. 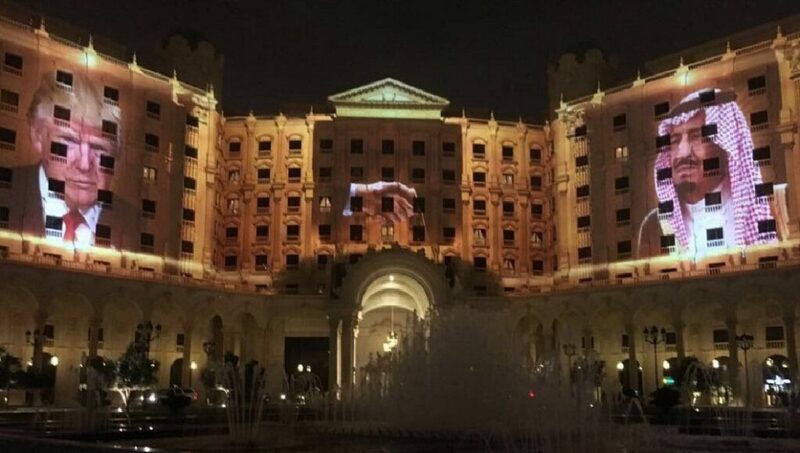 Oman is a close ally of Iran, but it was also a founding member of the Gulf Cooperation Council in 1981, even while it has aided American anti-terrorism efforts in the region. In January, for instance, the United States transferred 10 Guantanamo detainees to Oman. It has no real military might, nor does it project economic strength (its $58.5 billion economy is dwarfed today even by Syria’s), but its ability to project soft power in the region is off the charts. Moreover, with Iran, it guarantees safe passage of Middle Eastern oil through the Strait of Hormuz, the narrow passage linking the Persian Gulf to the wider Arabian Sea. Of the most important elections in 2015, it’s a safe bet to argue that three of them took place in Greece: the January parliamentary elections, one insane roller-coaster of a referendum in July and another snap parliamentary vote again in September. Fear not. The new year will bring with it a fresh schedule of exciting elections on all seven continents, including in the United States, which after a marathon pair of primary campaigns, will finally choose the country’s 45th president in November 2016. But following American politics only begins to scratch the surface. At least two world leaders in 2016 will put ballot questions to voters that could make or break their careers (and legacies). New governments could emerge from elections in Taiwan, the Philippines, Morocco, Georgia, Peru, Jamaica, Ghana, Zambia and Australia. Former president Nicolas Sarkozy will either advance or flame out in his bid for a French political comeback in 2016. Semi-autocratic leaders in Russia, Uganda, Congo and Vietnam will seek endorsements from their voters while hoping that the veneer of elections doesn’t unleash popular protest. An opaque series of votes in Iran could determine the country’s future Supreme Leader. A mayoral election in London (and regional elections outside England) could reshuffle British politics with an even more important vote on the horizon in 2017. One very special election could change the international agenda of world peace and global security altogether. With British prime minister David Cameron’s victory in the House of Commons last week, fully four of the five permanent members of the U.N. Security Council, plus NATO member Turkey and several regional allies, will now be engaged in the fight against ISIS (ISIL/Islamic State/Daesh) in eastern Syria. Following last week’s fatal shooting in San Bernardino, California, by two jihadist sympathizers, US president Barack Obama reassured the United States in a rare Sunday night prime-time address that his administration will continue its intensified airstrikes against ISIS in eastern Syria, increasingly targeting the oil tankers controlled by ISIS that fund its jihadist mission. 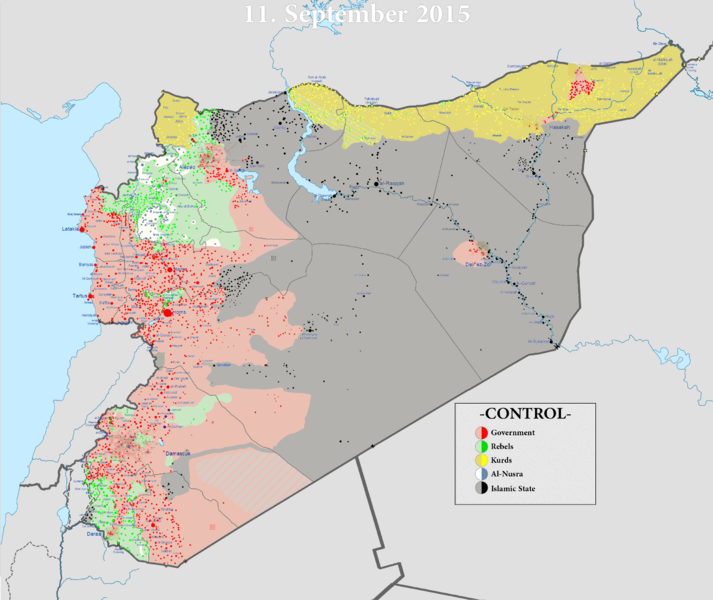 Cameron’s team, including foreign minister Philip Hammond, argued that a force of 70,000 ‘moderate’ Syrian forces would be willing and ready to take on the ISIS threat in the event of a coordinated allied campaign to deploy sustained airstrikes against ISIS, both reducing the terrorist threat to Europeans at home and establishing the conditions for peace abroad (and the Obama administration has more or less echoed this sentiment). That seems optimistic, however, given that ‘radical’ rebels, like ISIS and the al Qaeda-affiliated Jabhat al-Nusra quickly overpowered ‘moderate’ rebels like the Free Syrian Army throughout 2012 and 2013. In reality, there’s no bright line among anti-Assad Sunnis in Syria. Although Syrian president Bashar al-Assad is Alawite, 75% of Syria’s pre-war population was Sunni, which means there’s a lot of room for variation. 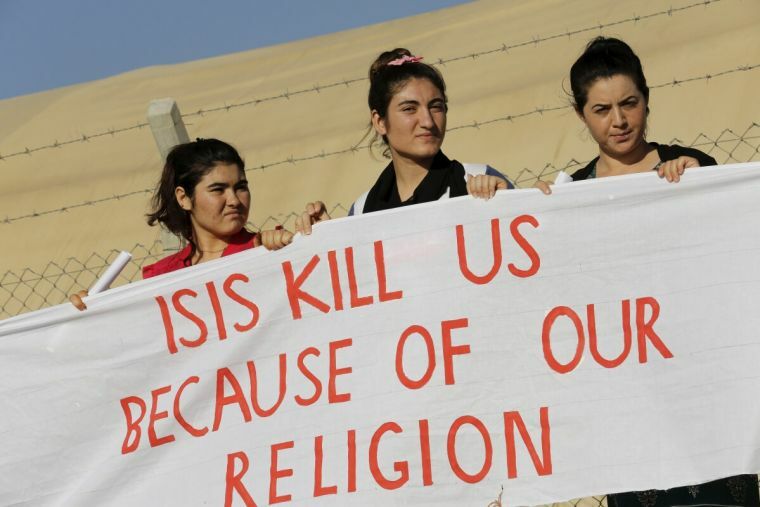 Nevertheless, after more than a year of U.S. airstrikes, moderate Syrians (whether 70,000 or 7,000) and Kurdish peshmerga forces have not effectively dislodged ISIS, particularly outside traditionally Kurdish areas of Iraq and Syria. Though U.S. Secretary of State John Kerry is still boosting peace talks in Vienna in early 2016, neither the Assad government nor the anti-Assad rebels have indicated they will join those talks. What’s more, it’s not even clear who would ‘represent’ the anti-Assad rebels, who are fighting as much against each other as they are against Assad. Even as countries from four continents are running air campaigns in Syria, they are acting in far from a coordinated manner. Tensions are already rising after Turkey downed a Russian military jet late last month, despite repeated warnings that the jet was infringing Russian airspace. Imagine how tense the situation could become if a Russian jet attacks an American one in the increasingly crowded Syrian skies. None of the actors, including Russia or the United States, has any clear strategic plan for an endgame in Syria. 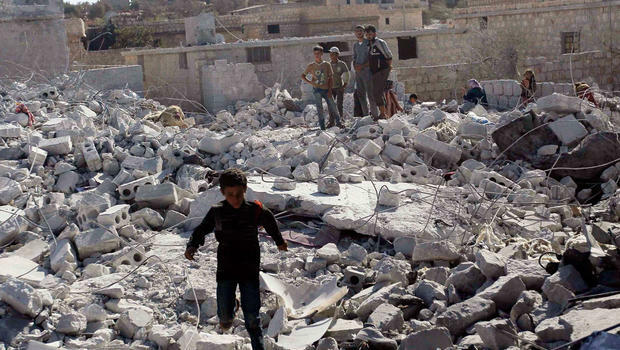 Russia still can’t articulate a credible scenario where Assad rules a united postwar Syria, and the United States still can’t articulate a credible scenario where Sunni and Shiite factions can work together to govern Syria — or even Iraq, for that matter. The way the US and international media portrayed Monday evening’s meeting between US president Barack Obama and Russian president Vladimir Putin, you might think that the diplomatic maneuvering at the United Nations General Assembly over Syria’s civil war amounted to a fight-to-the-finish struggle for the two countries, both of which are permanent members on the UN Security Council. But that’s just not true because the stakes in Syria for the United States are far, far lower. 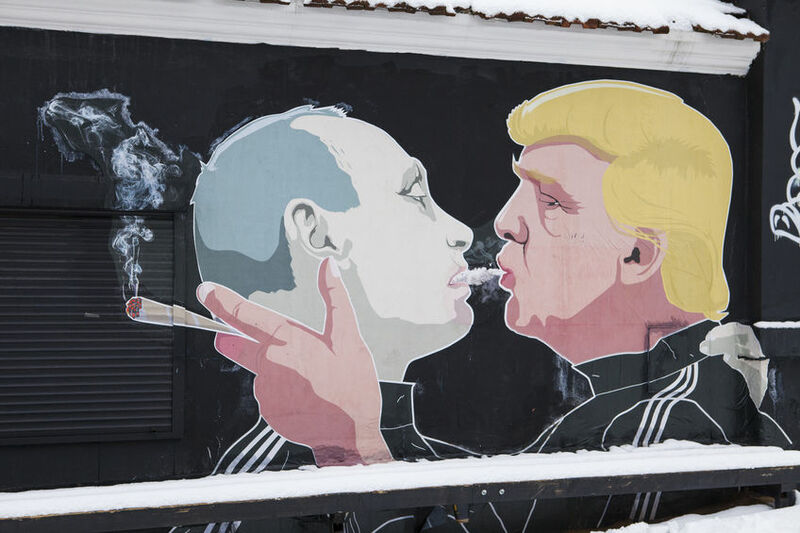 It is tempting to view every disagreement between the United States and Russia as a zero-sum game, with a clear winner and a clear loser, but that’s false. Consider how important Syria and, in particular, Bashar al-Assad, is to Russia. Assad, these days, doesn’t control much of Syria’s territory, but he does retain power throughout many of the coastal cities where most of Syria’s weary population still resides. That’s important to Moscow because the Syrian coast hosts the only warm-water port for the Russian navy at Tartus. While the United States continues to project influence on a global basis and while China has expanded its regional reach into south Asia, sub-Saharan Africa and even parts of Latin America, Russia’s post-Soviet influence is more limited. The battle lines between Russia and the ‘West’ are no longer Vietnam or Afghanistan or even Poland or Hungary, it’s skirmishes within former Soviet republics like Ukraine and Georgia or fights over influence in central Asia. Last week, two of the leading contenders for the Republican presidential nomination delivered Major and Very Serious Foreign Policy Addresses designed to establish their credibility on international affairs. Former Florida governor Jeb Bush, who delivered an address last Tuesday at the Ronald Reagan Presidential Library in California, and Florida senator Marco Rubio delivered an address to the Foreign Policy Initiative in New York. Bush and Rubio alike delivered plenty of bromides about projecting U.S. strength and toughness against the enemies of the United States, with plenty of withering attacks on the foreign policy of the Obama administration, including the likely Democratic presidential nominee, former secretary of state Hillary Clinton. But critics on both the right and the left panned the speeches as the same old neoconservative sauce poured back into a barely disguised new bottle. His 40-minute speech, at the Ronald Reagan Presidential Library, was a hodgepodge of revisionist history, shallow analysis, and vague prescriptions. Once again, Rubio fails to understand the limits of applying pressure to another state…. Rubio boasts about wanting to usher in a “new American century,” and these are the bankrupt, discredited policies he wants to use create it. Jeb Bush didn’t mention his brother, George W. Bush, Tuesday night in his foreign policy speech. But he might as well have…. 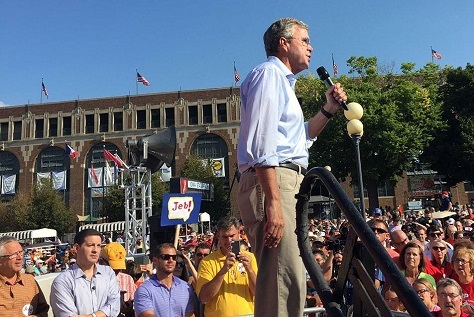 Jeb’s speech is a reboot of his brother’s neoconservative view of the world, albeit in a somewhat stripped-down form. He thinks American military power “won” the war in Iraq. The lesson we should learn, Bush suggests, is that a bigger US military commitment to the Middle East is the best way to solve its biggest problems. Ultimately, these haughty foreign policy speeches have little to do with establishing a foreign policy vision. They’ve become part of the traditional bunting of a modern presidential campaign — like flag pins and campaign rallies and the increasingly customary mid-summer overseas trip in general election years (à la Barack Obama in 2008 or Mitt Romney in 2012) that, at best, amounts to a weeklong photo-op and pedantically positive news coverage. In a primary election, grand foreign policy addresses are one part presidential playacting and one part rallying the base. RELATED: What would Jeb Bush’s foreign policy look like? For all the posturing, these speeches will all be long outdated by the time either Bush or Rubio hopes to take office in January 2017. Despite bluster on Cuba and Iran, it will be nearly impossible for any presidential administration, Democratic or Republican, to roll back US-Cuban normalization or to shred an international agreement on Iran’s nuclear energy program agreed among European, Chinese and Russian leaders, notwithstanding Rubio’s promise last week to do precisely that. That’s assuming Cuba and Iran will even be foreign policy priorities in a year and a half. 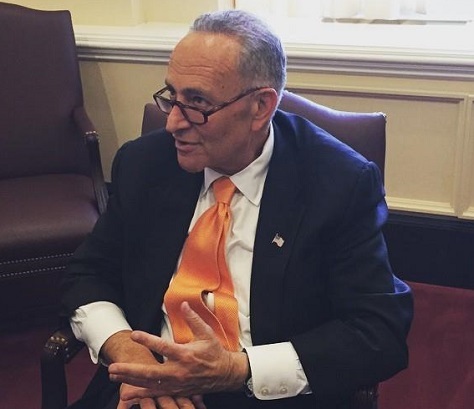 With the entire US political world focused on the Republican presidential debate last night, US senator Chuck Schumer quietly announced that, after much deliberation, he will vote against the nuclear energy deal negotiated between Iran and the P5+1 (the five members of the UN Security Council plus Germany). If Schumer thought his Thursday night announcement would fly under the radar, he was wrong — and US secretary of state John Kerry was quick to say that he ‘profoundly disagrees’ with Schumer. With Senate minority leader Harry Reid retiring after the 2016 election, and with Democrats in a very good position to retake control of the US Senate in 2016, there’s an exceedingly good chance that Schumer will be the Senate majority leader in less than 18 months’ time. Moreover, he’s one of the leading Jewish voices in American politics and, as a senator from New York, the US state with the highest proportion of Jewish voters in the country. So it’s not surprising that Schumer, a longtime ally of Israel, would reject a deal that Israeli prime minister Benjmain Netanyahu fiercely opposes. (Though New York’s junior senator, Kirsten Gillibrand, announced her support for the Iran deal earlier this week). Schumer was careful to telegraph that he will not be working very hard to convince other Democrats to break ranks with the administration, and that’s probably the wisest course for someone who still wants to become the Democratic leader in the Senate after angering the party’s leftists. There’s no doubt that Schumer’s opposition will embolden the deal’s critics, and it may convince a handful of Senate Democrats to oppose the deal. But the Obama administration still believes opponents of the Iran deal will not achieve the 60 votes that they need to defeat it in the US Senate — or the 67 votes they would need to override Obama’s veto. Chart credit to Bank of America. 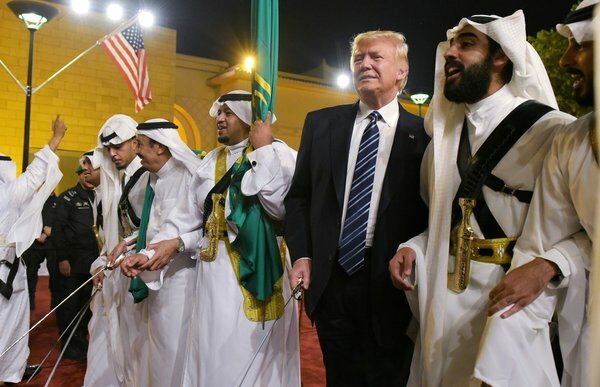 Within a half-century, the most important fact of the Obama administration might well be that it presided over an energy boom that de-linked, for the first time in many decades, US dependence on Middle Eastern oil and foreign policy. No other fact more explains the deal, inked with the Islamic Republic of Iran, that brings Iran ever closer into the international community — and no other fact brings together so neatly the often contradictory aspects of US president Barack Obama’s policy in the Middle East today. 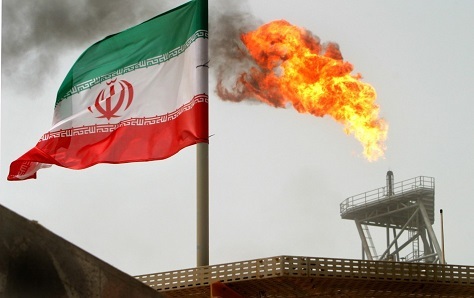 With the exception of a small peak in the mid-1980s, when prices tanked after the oil shocks of the 1970s, US imports of foreign oil are lower than ever — and that’s a critical component to understanding Tuesday’s deal between the P5+1 and Iran. Thanks, in part, to the shale oil and fracking revolutions, US oil reserves are at their highest levels than at any point since 1975. 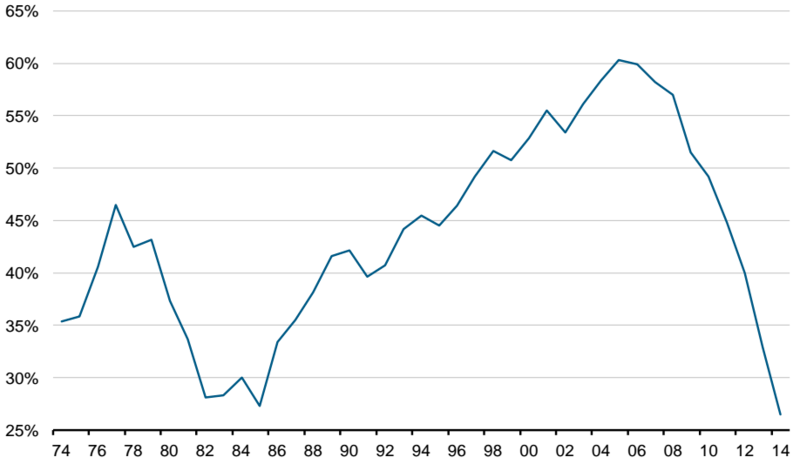 Bank of America’s chart (pictured above) shows that US dependence on foreign oil — net imports as a percentage of consumption — dropped to 26.5% by the end of 2014. With the dream of uniting an unlikely coalition of socially liberal Millennials, fiscally conservative ‘tea party’ supporters and a swatch of economic liberals in both parties, US senator Rand Paul of Kentucky became the second major US figure to launch a 2016 presidential bid today. His chances of winning the White House aren’t, frankly, great. But they’re not non-existent, and if he wins the Republican nomination, he could potentially convince a much wider electorate to support him over the frontrunner for the Democratic nomination, Hillary Rodham Clinton, the former US secretary of state. If he fails, he’ll still have burnished his profile as a thoughtful foreign policy counterweight within the Republican Party — sort of a conservative version of the former Democratic senator from Wisconsin, Russ Feingold. More importantly, he will drive a necessary debate on controversial aspects of US foreign policy that are increasingly taken for granted. As a deeply libertarian voice in the US Senate and an avowed non-interventionist when it comes to the Middle East, Paul will present the strongest challenge to mainstream US foreign policy that, despite recently squabbles over Iran, Israel and Russia, remains chiefly bipartisan in nature. He will make the case for a truly alternative US policy worldview that questions everything from a 14-year global approach to terrorism, Internet surveillance and civil liberties, the proliferation of unmanned ‘drone’ aircraft in the US effort to stop radical Islamism, the use of drones to target US nationals abroad, ongoing US military action in Afghanistan and escalating action in Syria and Iraq, and the Obama administration’s ongoing diplomatic initiatives with Cuba and Iran. 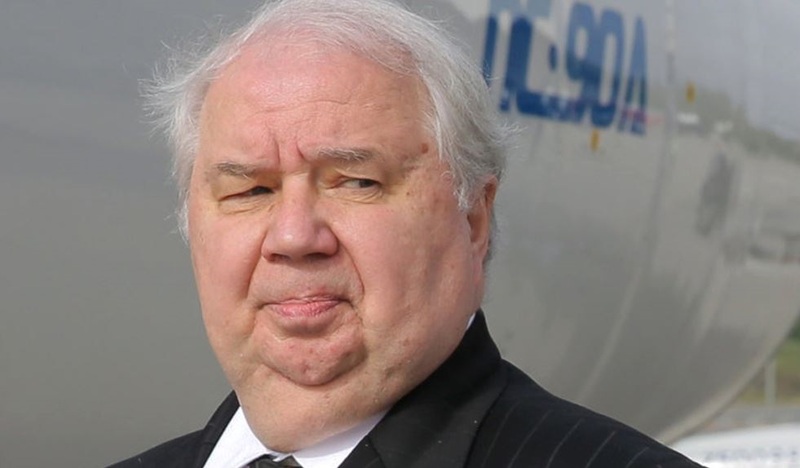 He is also likely to question the US Congress’s decades-long supine position on foreign policy. Paul will find many traditional allies on the right, who believe that the United States is at its best when its military adventurism is kept to a minimum, and he will find many traditional allies on the left, where even Obama supporters have grumbled for years that his administration features more continuity than rupture with many aspects of the foreign policy developed by his predecessor, George W. Bush. Initially, Paul will benefit from supporters who backed his father, Ron Paul, the US congressman from Texas, in his 2008 and 2012 presidential contests. Though Paul (the father) served as something like the crazy/wise uncle of the Republican contests in 2008 and 2012, there’s a sense that his son is both more polished and more pragmatic. Paul will also benefit from the quiet support of Mitch McConnell, Paul’s Kentucky colleague in the Senate. Paul’s support crucially boosted McConnell, now the Senate majority leader, to primary and general election victories in the 2014 midterm elections. McConnell’s support and his access to national donors should give Paul the kind of ‘insider-outsider’ credentials to make him a serious threat for the nomination. It wouldn’t be surprising to learn that Paul has reached out to the 2012 nominee, former governor Mitt Romney, with whom Paul’s father developed a close relationship in the 2012 contest. 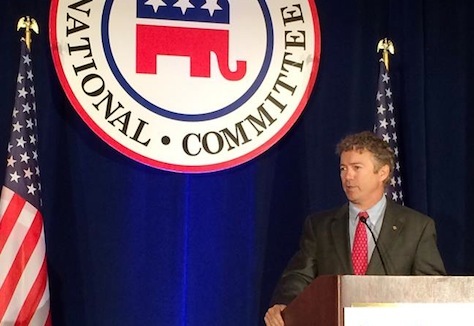 Other young, libertarian-minded Republican officials might also support Paul. Paul’s campaign means that the Republican nomination contest will feature the most robust debate since perhaps the 2008 nomination contest between Obama and Clinton on the role of the United States in the world. Already, Paul has demonstrated his willingness to break with Republican orthodoxy by cautiously welcoming the Obama administration’s relaxation of ties with Cuba. His reticence to engage US troops abroad will also bring him into conflict with much more hawkish Republican voices so long as Iran, Yemen and the Islamic State (ISIS/ISIL) top the list of US foreign policy headaches as the 2016 campaign season unfolds. But Paul’s presence in the 2016 contest will most importantly highlight that there’s just not that much difference between Clinton, on the one hand, and the Republican foreign policy establishment that would likely take power if Republican frontrunners like former Florida governor Jeb Bush or Wisconsin governor Scott Walker. 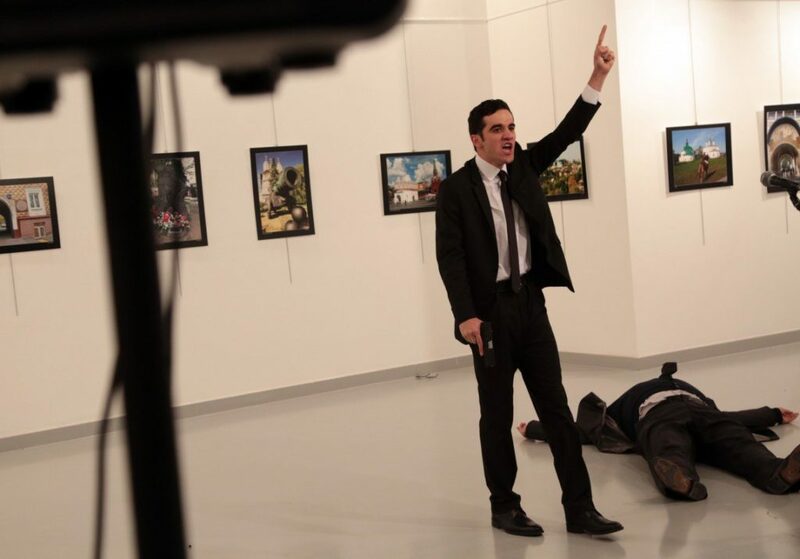 Photo credit to AFP / Getty Images. Today’s announcement of a deal between Iran and the ‘P5+1’ countries, with a final June 30 deadline looming, is being met with cautious optimism today as the European Union’s chief foreign policy official Federica Mogherini, Iranian foreign minister Javad Zarif and US secretary of state John Kerry all make statements about the deal from Lausanne, Switzerland. The key to the deal? 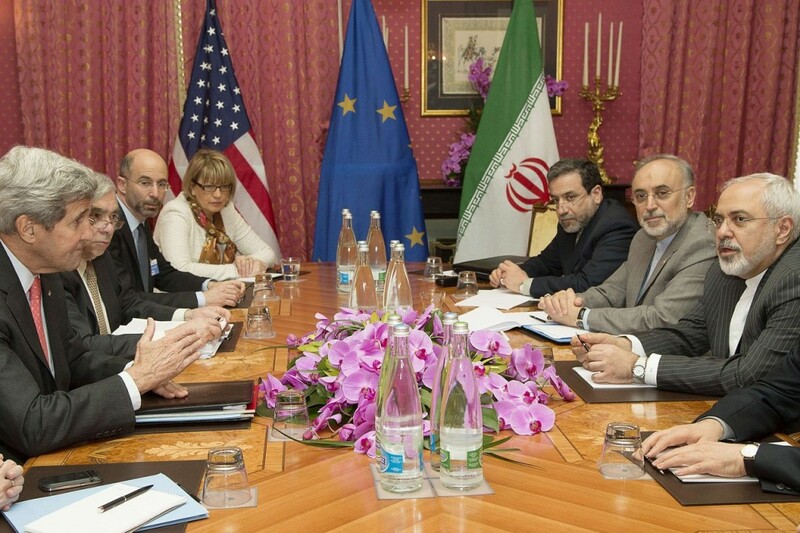 Iran will be permitted to enrich fuel for its civil nuclear energy program, including the use of centrifuges, though not to the level necessary to build a nuclear weapons program. Furthermore, Iran has agreed with the International Atomic Energy Agency (IAEA) to monitor and diligence all current and past nuclear operations to uncover the extent of any Iranian determination to build a nuclear weapons program. It will certainly rank, if it’s finalized, as one of the top foreign policy accomplishments of US president Barack Obama. According to European officials, roughly 5,000 centrifuges will remain spinning enriched uranium at the main nuclear site at Natanz, about half the number currently running. The giant underground enrichment site at Fordo – which Israeli and some American officials fear is impervious to bombing – will be partly converted to advanced nuclear research and the production of medical isotopes. Foreign scientist will be present. There will be no fissile material present that could be used to make a bomb. The deal is sure to bring howls from its opponents, including many skeptics in the United States, including Congressional Republicans and many Democrats as well, and Israeli prime minister Benjamin Netanyahu, who has said that any deal must preclude Iran from any enrichment. But as negotiators from the P5 + 1 — the five members of the United Nations Security Council and Germany — and Iran work through the details of the deal in the next three months, it seems more likely than not that the deal will be finalized, opening the way to lifting international sanctions against Iran imposed by the United Nations (if not exactly all the sanctions currently in place by the United States).